Heating tubes are specially customized from factory, heating evenly, long service. With timing function, the machine could be set as different heating times for different material thickness. 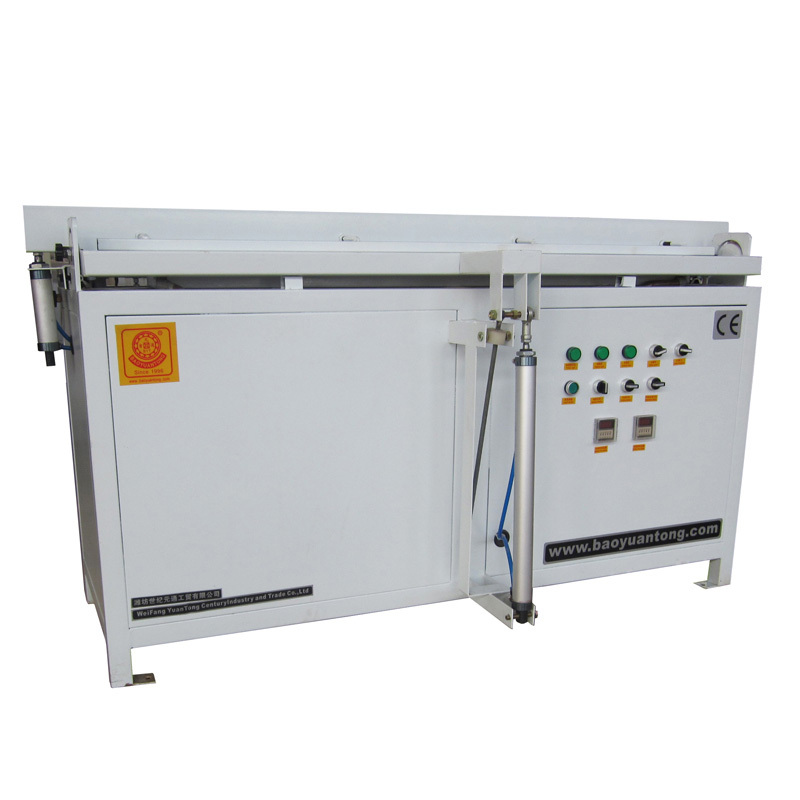 Automatic water cooling device makes the machine linear heating function. Wide usage: the machine can process acrylic, PVC, sunshine board and etc. Our company supplies letter box bending machine which is the letter box bending machine brand in China, and sells various kinds of letter box bending machine.